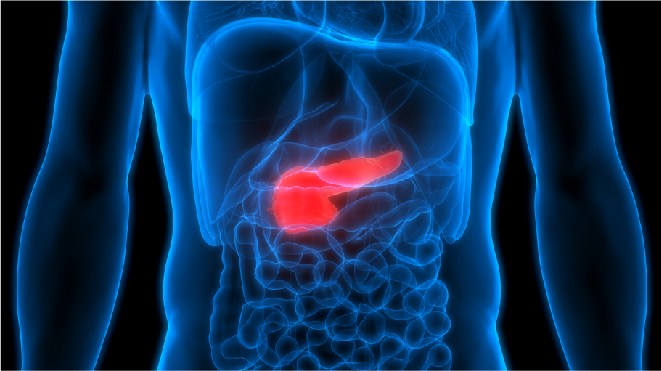 Gallbladder cancer is hard to find in its early stages, the organ is located deep in the body and tumours cannot be seen or felt during routine examinations. Gallbladder cancer has no reliable screening tests to detect the cancer early and so these are usually detected after the tumour has grown enough to show symptoms. The few cases that are detected early are due to other conditions related to the gallbladder such as gallstones or inflammation. 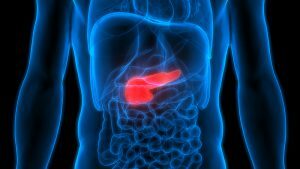 There are no early signs of gallbladder cancer noticeable other than the above mentioned conditions. 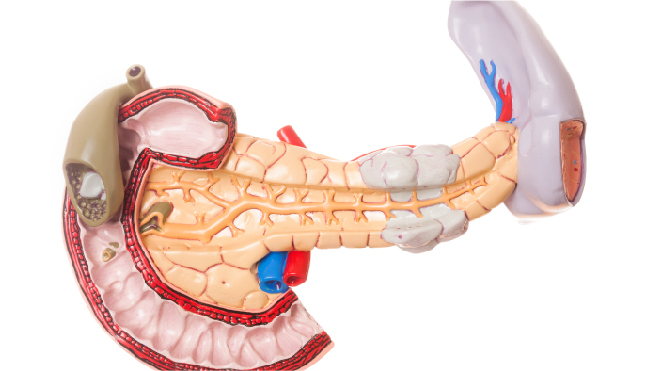 People with gallbladder might experience severe pain in the abdomen, particularly in the right side upper part. 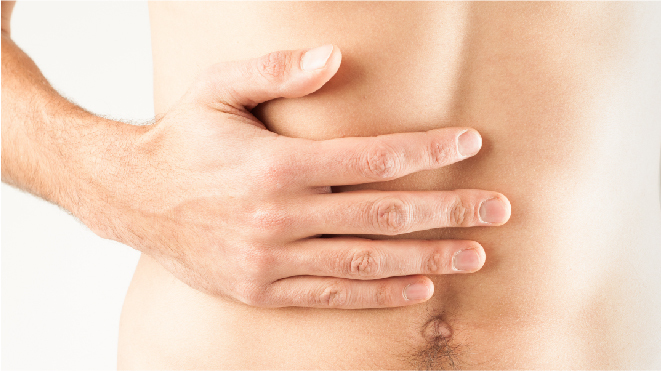 Vomitings might sometimes be a symptom for gallbladder cancer. In advanced stages, the cancer can cause jaundice, which a condition where the bile from the liver cannot drain into the intestines. This is caused when the cancer blocks the bile ducts. 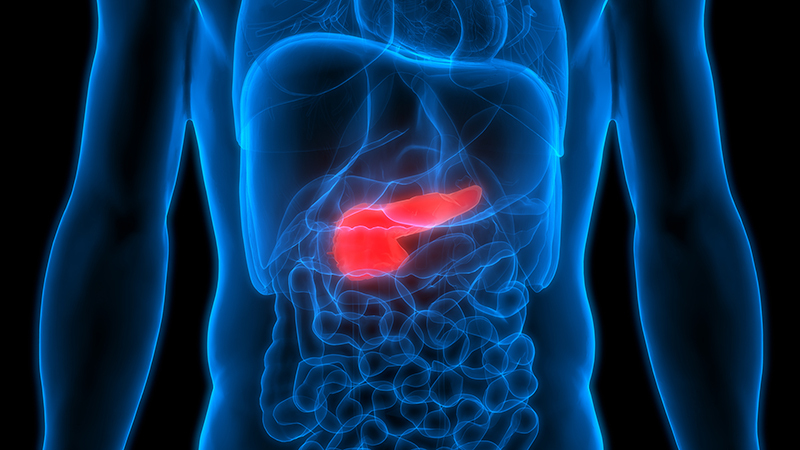 Hence, jaundice could be one of the main symptoms for the advanced stages of gallbladder cancer. 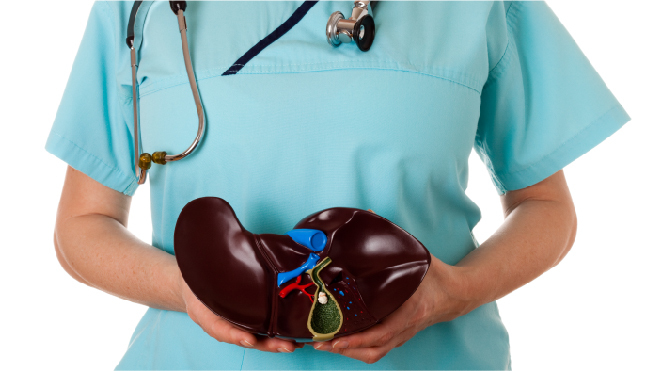 The blocking of bile ducts can lead to inflammation/swelling of the gallbladder. 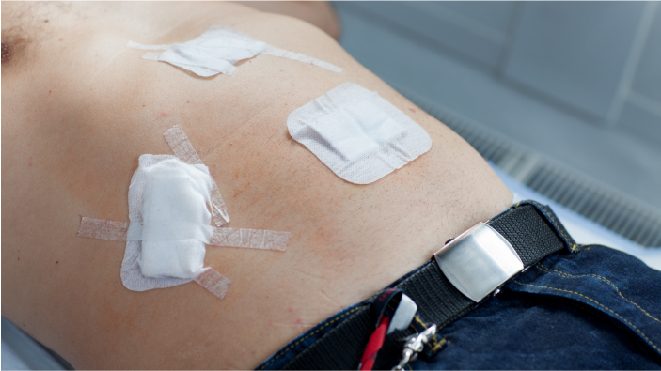 When the cancer spreads to other parts of the body, it can be felt in the form of lumps, especially in the right side of the abdomen.